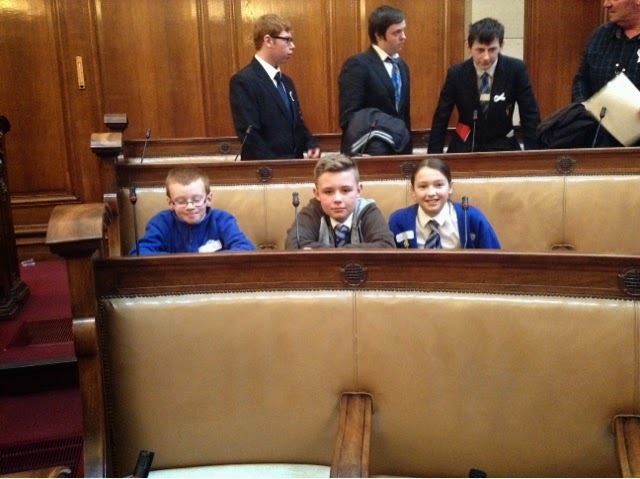 Wold was represented at the Children and Youth Parliament meeting at the Guildhall in Hull today. 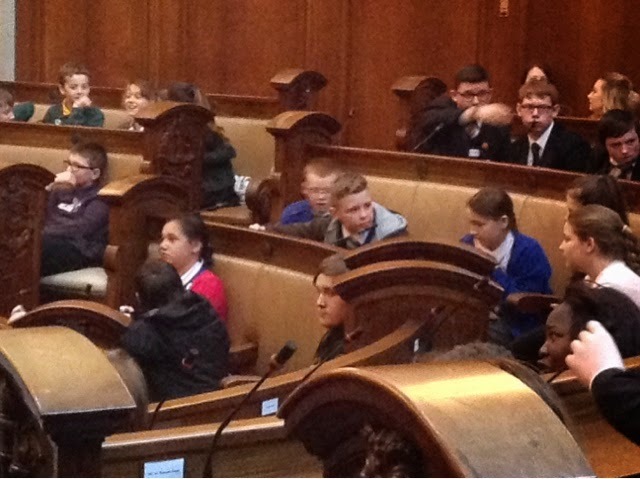 We debated different issues and went into the Hull City Council Chambers. 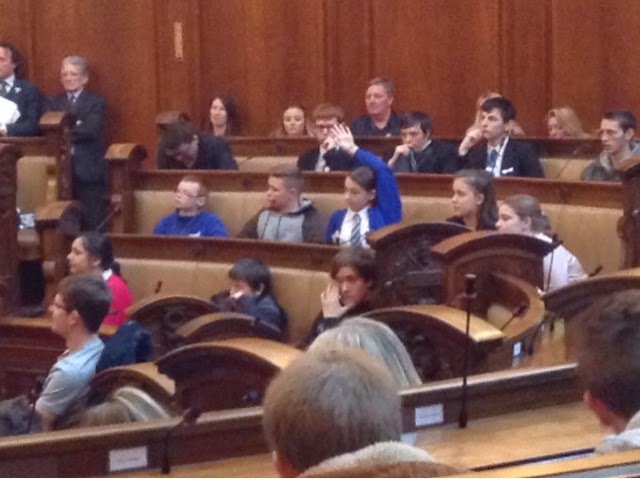 It was interesting to see how the city is run and decisions are made.